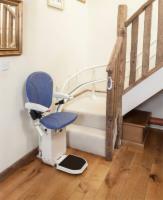 Our reconditioned stair lifts from AmeriGlide are practically new units sold at an incredible low price. 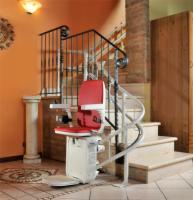 Typically, reconditioned units are used for demonstration purposes at trade shows or in brick-and-mortar stores. We inspect and service each unit prior to resale to make sure it meets our standards for safety and quality. 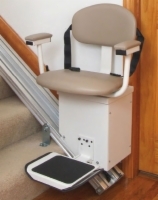 Save even more money by ordering a reconditioned AmeriGlide stair lift today! Call 1 (866) 488-9802 today to place your order. Want more information about a product or our reconditioning process? Contact us via email - we'll respond by either email or telephone, whichever you'd prefer. 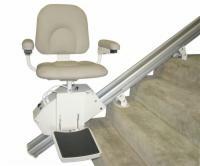 Check the Compare check boxes next to the Reconditioned Stair Lifts you wish to compare.